WhatsApp is a kind of necessity these days as more and more people prefer to use it for communication. You can also share pictures, audio and video files with your friends, family and anyone in your contacts and groups. As friends circle expands on WhatsApp, people look for ways that would notify them when their favorite contacts on WhatsApp are online. With millions of users actively using WhatsApp, it’s no wonder that a market has evolved to provide additional features for WhatsApp and tweaks to enhance functionality. The most sought after feature is that people want WhatsApp notifications for online contacts. The best tweak in this regard comes from Cydia for Jailbreak users. OnlineNotify has gained in popularity as it pushes WhatsApp notifications for online contacts to your iPhone notification center. Once you install it, you don’t need to check WhatsApp every minute to see which of your contacts in WhatsApp are online. OnlineNotify informs you when a contact comes online and goes offline to help you keep a track of them. With so many contacts in WhatsApp, OnlineNotify allows you to choose the contacts that you want to track. So, you would need to launch WhatsApp only when your desired contacts come online. As mentioned earlier, OnlineNotify is a Cydia tweak and requires Jailbreak to provide WhatsApp notification for online contacts. It is a paid tweak that you can get easily from the BigBoss repository. You get WhatsApp notifications when a contact comes online, goes offline and know when a contact starts typing. The best thing is that you’re not disturbed by notifications about random WhatsApp contacts. You can choose the contacts whose WhatsApp online status you’re interested in. You receive notifications whether you’re using WhatsApp or some other app. You also get WhatsApp online status report for chosen contacts even if your iPhone is idle. For OnlineNotify to work properly, you need to remain connected to Wi-Fi at all times even in idle mode. 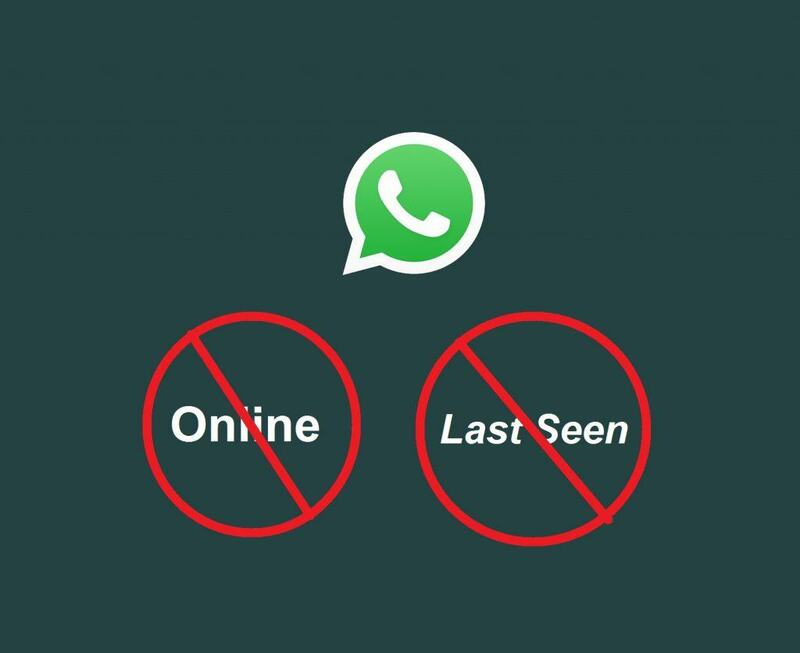 Your WhatsApp must also keep running in background at all times or you won’t be notified about WhatsApp online status of your chosen contacts. Install OnlineNotify from BigBoss repository. It’s a paid tweak that you need to buy to install. Open preferences panel of OnlineNotify and enable notifications. Launch WhatsApp and connect with Wi-Fi. 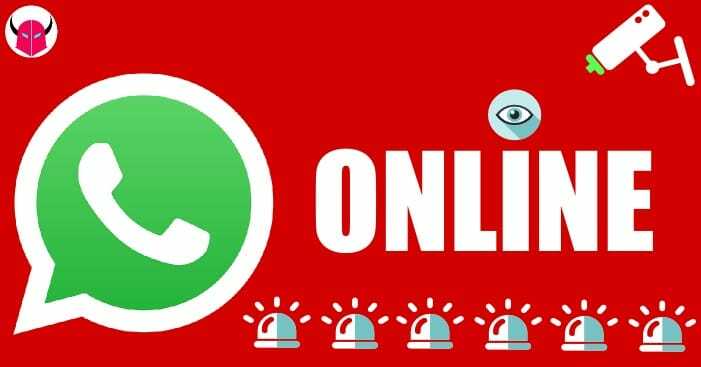 Now look for OnlineNotify in WhatsApp settings. Tap on Tracking Table and find + sign in the top right corner. Tap the + sign and add the friends to get WhatsApp notifications for their online status. OnlineNotify places an online indicator next to your WhatsApp online contacts’ name. The status text of contacts is replaced by their ‘last seen info.’ If you don’t want to get WhatsApp notifications for online contacts at some point, find the FlipSwitch in the Control Center of your iPhone. You can toggle it to enable/disable WhatsApp online notifications. Furthermore, you can change notification sounds and get notifications for contacts using Android phones as well. Thus you get WhatsApp notifications for online contacts added in tracking table list. Find notifications in the notification center of your iPhone. You’re notified when they come online or go offline. When you install OnlineNotify, you can also see when your WhatsApp online contacts are typing. This feature isn’t restricted to tracking table list only.